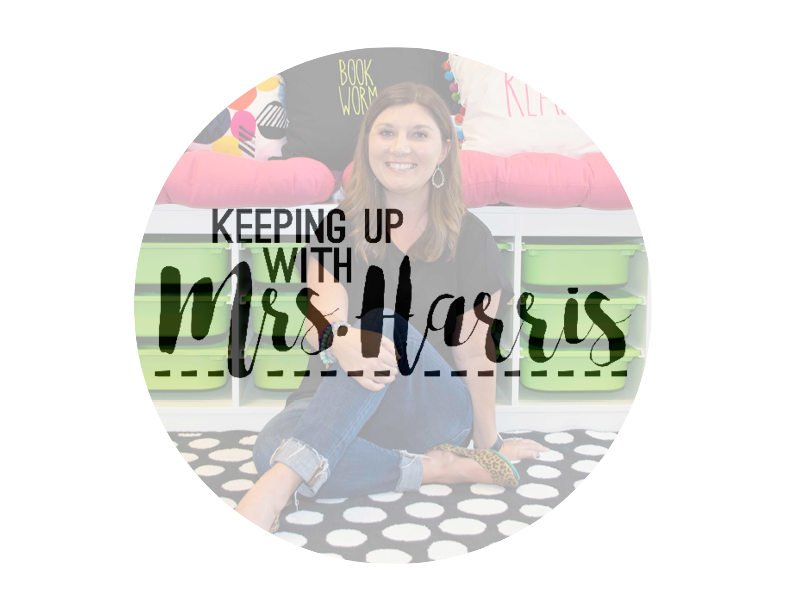 Are you looking for behavior reminders that work for your classroom? 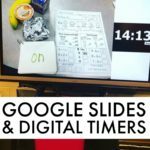 Do you have a student or students in your class that the clip chart just doesn’t work for? You’ve tried it all! Nothing seems to work. 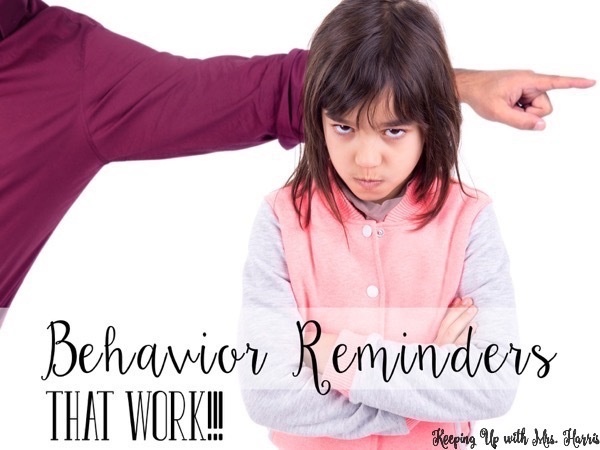 They loose the behavior charts and the reminder cards, and you just can’t seem to improve the off task behavior or misbehavior. I have good news for you! 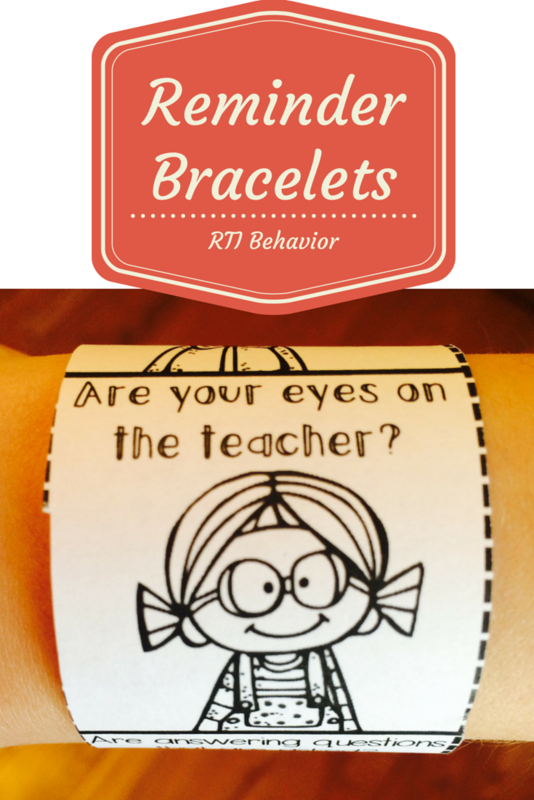 RTI Behavior Bracelets can be a friendly reminder, checklist, redirection and even count as an RTI intervention! I promise, this is a behavior reminder that will work! Let me show you how! 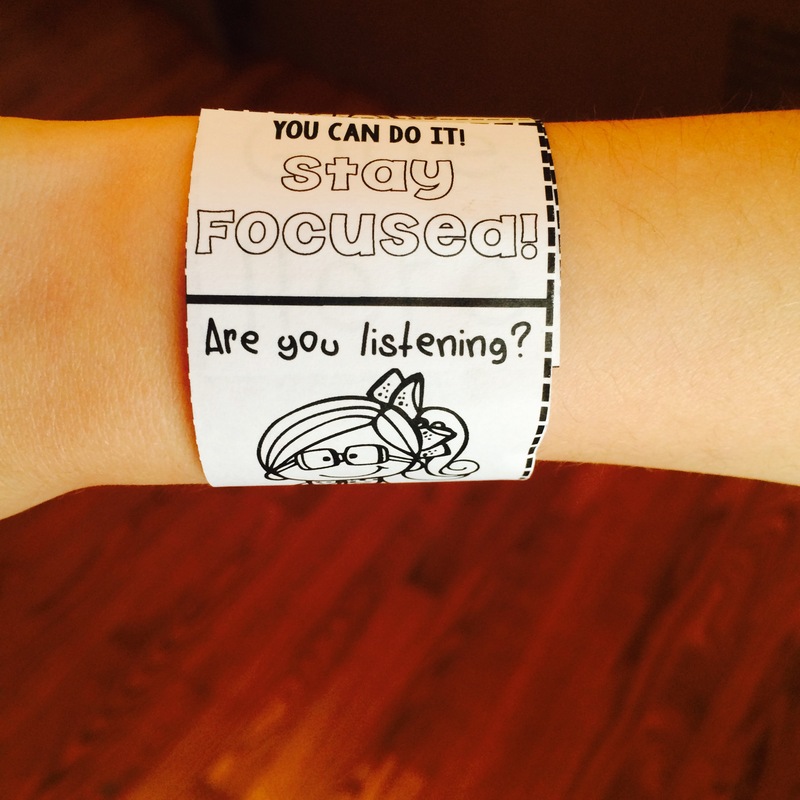 The bracelets are placed on students in the morning. The reason they are affective is because they serve as a reminder throughout the day. As the student notices the bracelet, they are reminded of what they are expected to do during the day (self correction). At any point during the day, there’s no need to redirect, all you have to do as the teacher is tap your wrist. That is the signal for the student to go back to their wrist and check their bracelet for self-redirection. If you don’t see the progress that you need, then reward as needed. 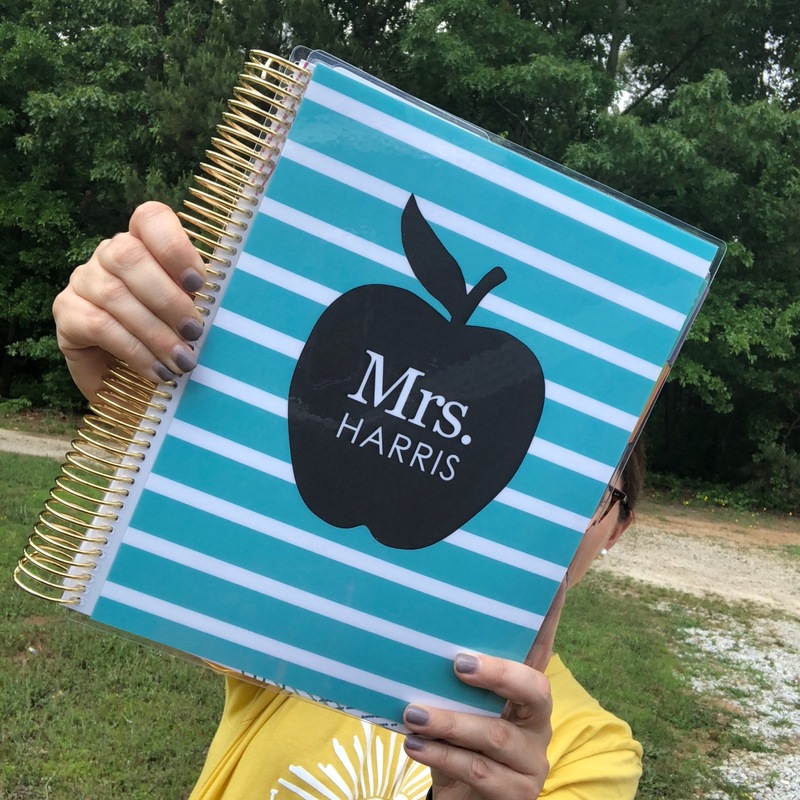 The boxes can also be colored in as the student masters a study habit or behavior. 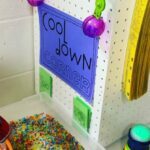 -Repetition: If you use the bracelets daily and the students repeatedly become used to the wording and expectations, they will begin to mold their behavior to match the expectations. -Routine: The bracelets can be used as part of a daily routine. 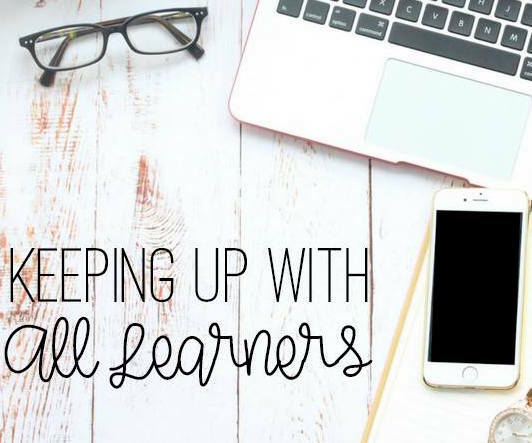 When the students become adjusted to their new routine and learned behaviors, they will aim to become a better student. -Reminding: They serve as a reminder to the students, but also to the teacher. 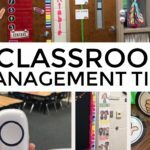 It’s an easy way to set up expectations for the students without overwhelming them with 10 different things to work on. There are boy and girl versions of each bracelet available and 7 different designs. – Blank Template: Make it anything that you need/want! To see more about the bracelets and all of the ratings and reviews, checkout my TPT store for the Behavior bracelets listing! 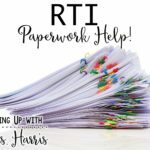 Follow my RTI Pinterest board for more great ideas! I just purchased this specifically for the “Blurting out” bracelet and it is not in the document!? I can’t see a link to take me to tpt in order to purchase these bracelets… Help! I think these bracelets are a great idea! thank you!